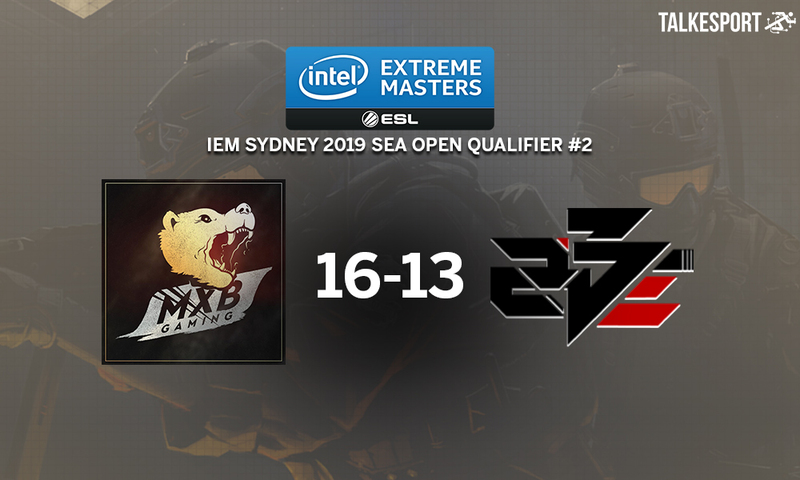 MxB Gaming have advanced to the Semi-finale of IEM Sydney 2019 – SEA Open Qualifier by taking down 2be.PowerAce after defeating them 16-13 in a back and forth nail-biting encounter. MxB Gaming took down Suspect Esports 16-12 on Mirage in the round 2. Later, HellRangeR and co. won over RRQ 16-12 on Mirage. 2be.PowerAce reached semi-finale after defeating Sedna RED and DarkHouse. 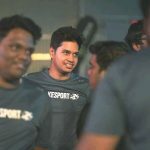 Hence, both the teams were set to battle in the quarter-finale of IEM Sydney 2019: SEA Qualifier #2 and Indian squad has taken down 2be.PowerAce. HellRangeR and co. will battle against Team Maple in the semi-finale. If MxB Gaming wins tomorrow, they will enter the closed qualifier alongside Entity Gaming.